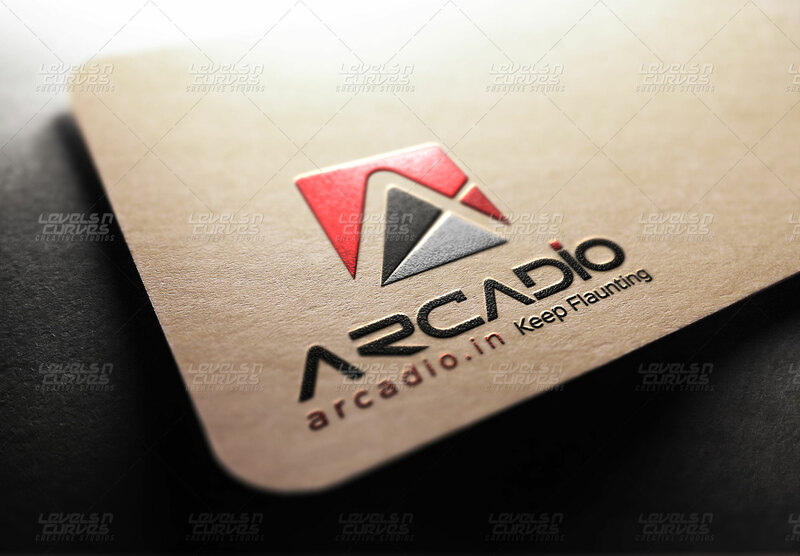 ARCADIO – a name that has enchanted quality-seekers, elevated lifestyle standards and redefined experiences. 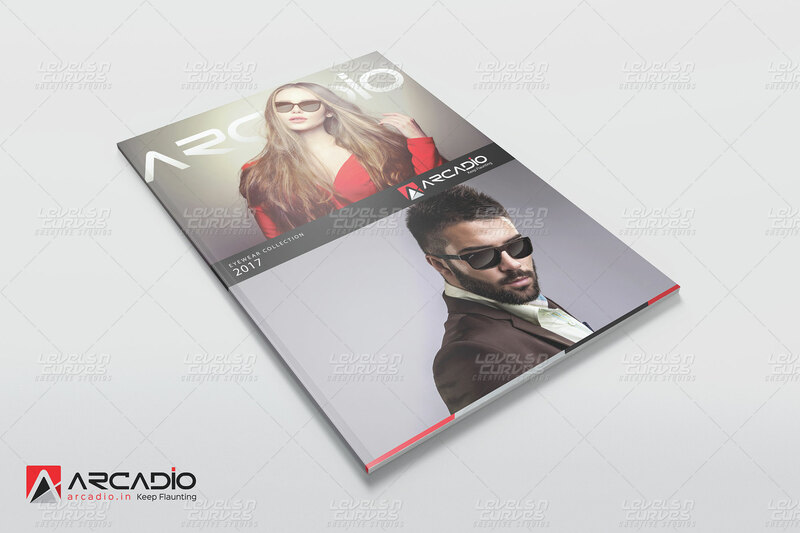 The exciting journey of ARCADIO began with world-class eyewear products. Our Levels N Curves Creative Studios, (a web design/development company Chennai, India) provided with the world class service of branding, graphic design, print design and complete functional ecommerce website that have made their product sales rate higher.